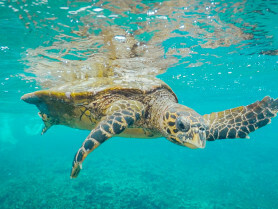 Excursion: "Jonathan - Coco - Sister - Felicité Islands"
The trip starts at 9:30am local time on La Digue right by the small "Maki Shop” near the Anse La Reunion. 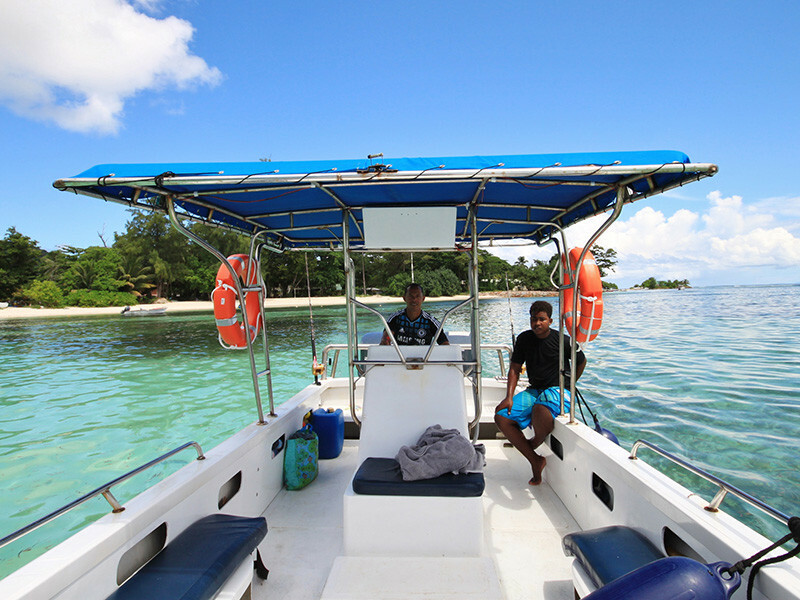 Here, you will meet Jonathan or a member of his team at 9am and embark on your journey aboard the spacious motorboat. 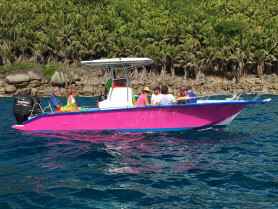 The boat comfortably offers enough space for 16 guests, and features a roof to protect you from the sun, as well as free soft drinks (water and lemonade). 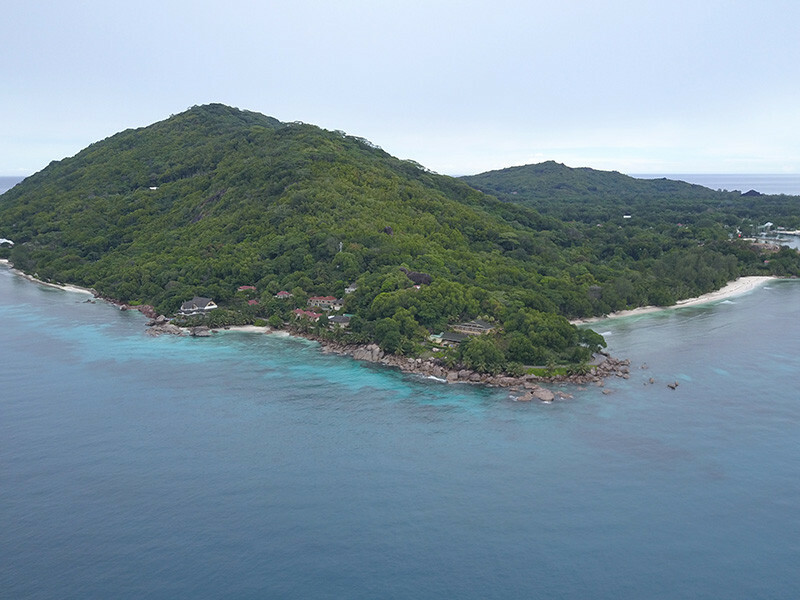 Departing La Digue, you will pass parts of the island's north coast before arriving at the beautiful small island, Coco Island, about 25 minutes later, where one of the most beautiful snorkelling paradises in the Seychelles awaits you. 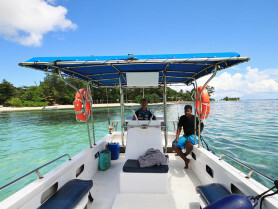 Your guide will anchor right in front of the island, giving you the possibility to walk over to the island or go snorkelling right from the boat. 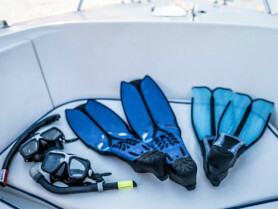 The boat is also equipped with snorkelling equipment. 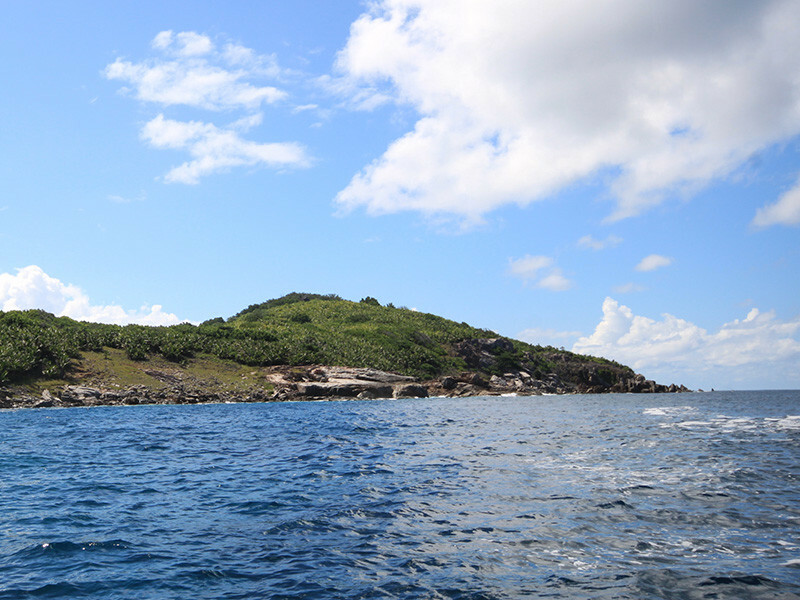 After exploring the underwater world and the small island, you will set sail for Sister Island. It takes just 10 minutes to get to this spectacular island with its dramatic rock formations and beautiful beaches. Ultimately, Jonathan or a member of his team will take you to Felicité Island, which is also just 10 minutes away. 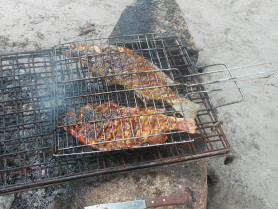 Here, he or she will prepare a delicious barbeque right on the beach for you. 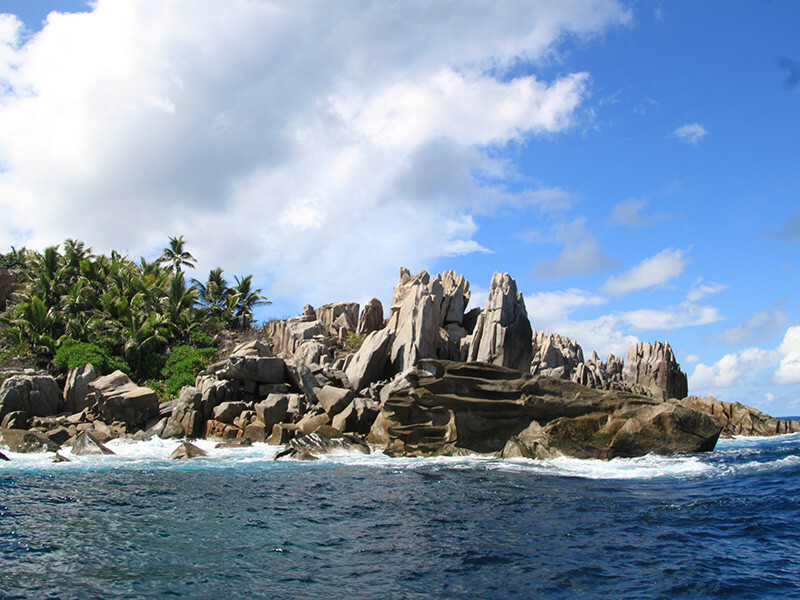 Enjoy the solitary beaches with their tropical palm trees, far away from the beaten tourist tracks, and slowly make your way back to La Digue at around 4pm. 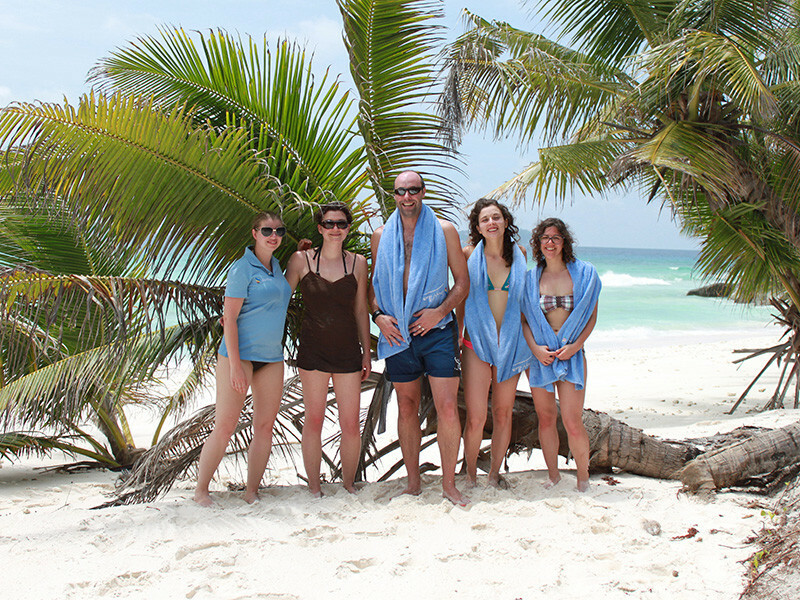 Jonathan is the founder of Liberty Charter, a tour provider based on La Digue. Liberty charter is a family-based company, and one of the best in the Seychelles. 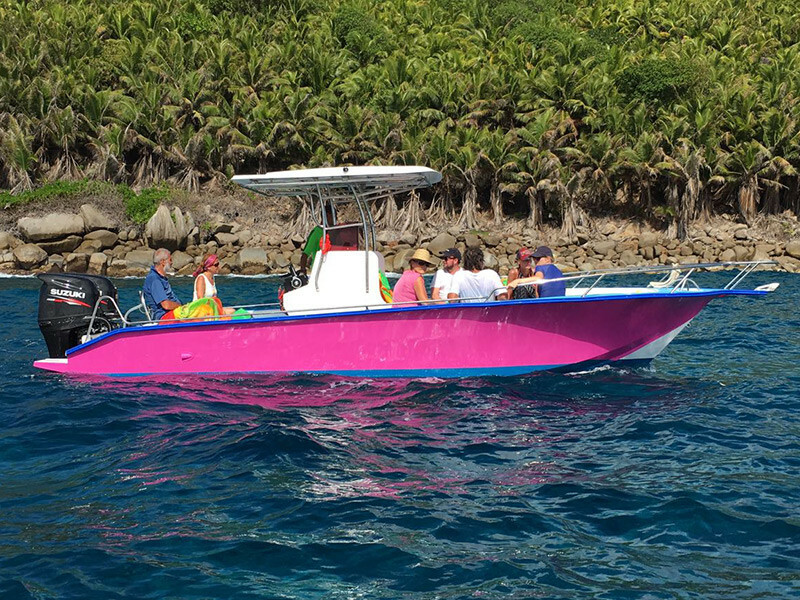 They are experts at providing their clients with truly authentic Seychelles boating excursions, offering a variety of charters throughout the pristine waters of the Seychelles. 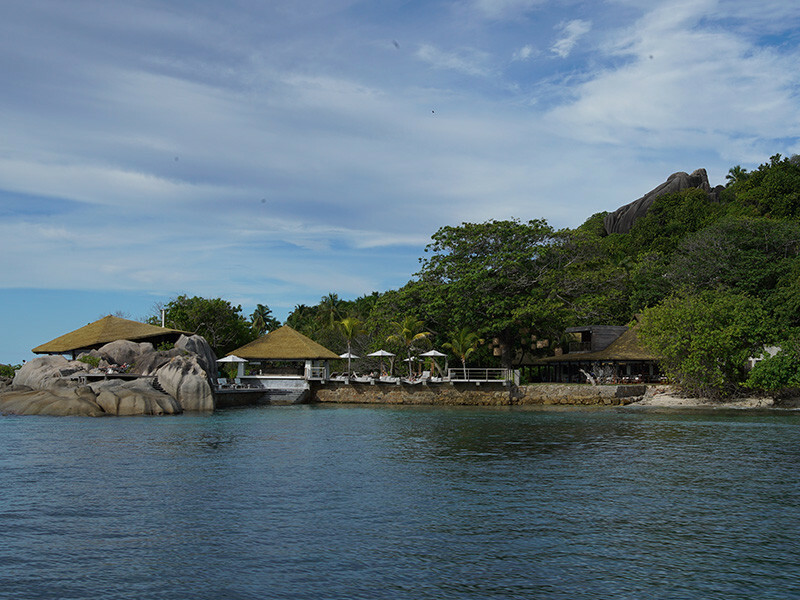 When the weather is at its best, the tours always start with an introductory 'sailing promenade', where guests can enjoy the best view of La Digue from the ocean. 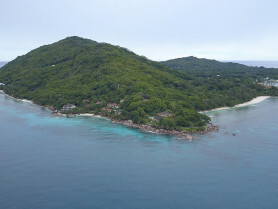 This family-run company will be one of the best choices you make on La Digue. 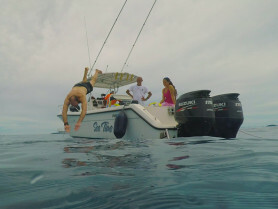 Jonathan has more than fifteen years' experience cruising the waters of these unique islands. 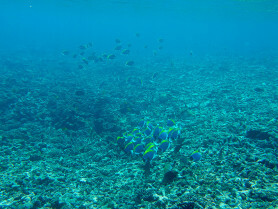 Sometimes his son accompanies the tours. 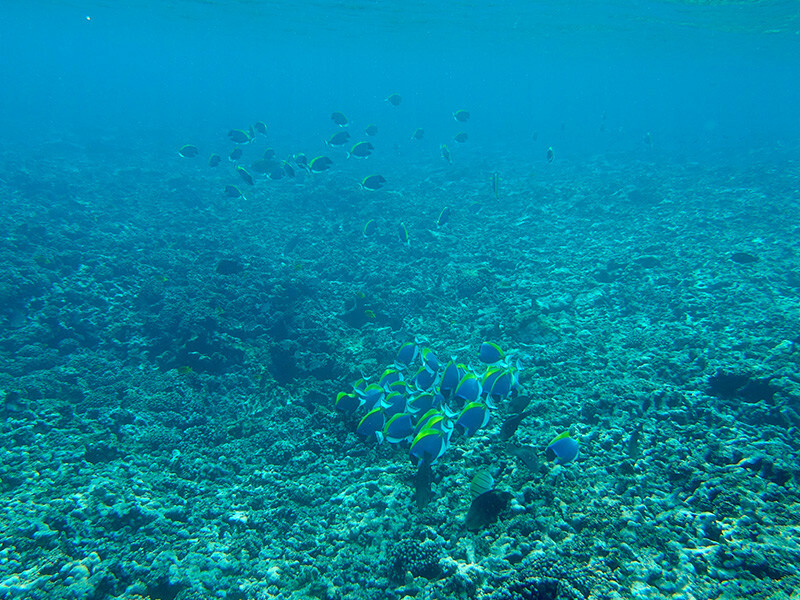 His brother Daran is also a skipper, and knows all of the best places for your snorkelling trip. 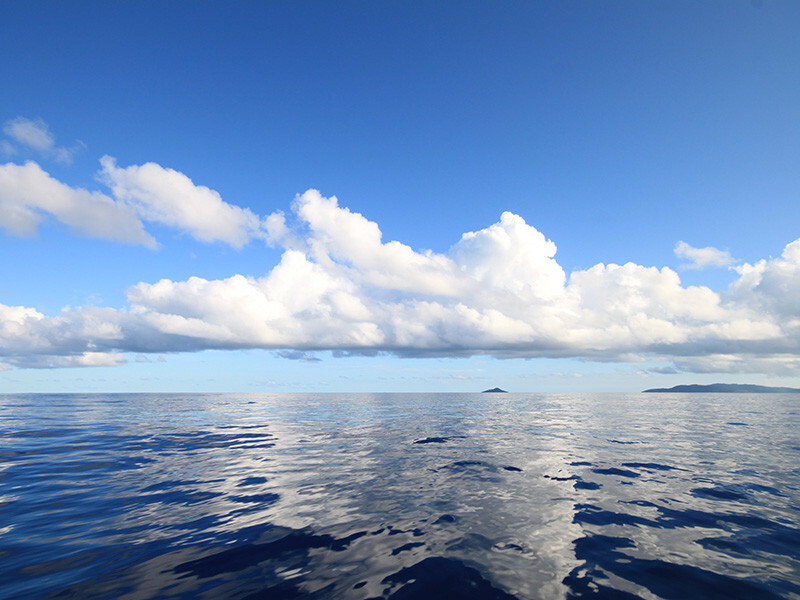 All excursions are subject to weather conditions. 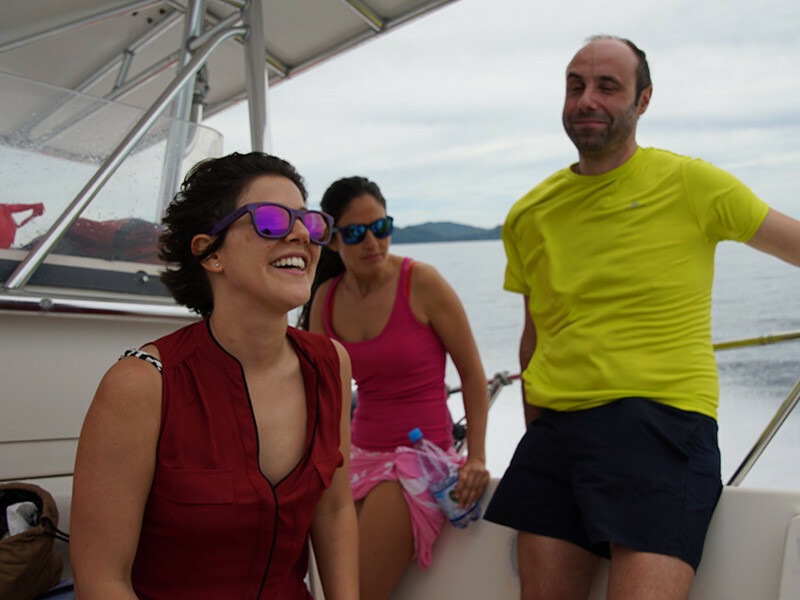 In the event of cancellation, the excursion will be re-scheduled or an alternative excursion of similar value will be offered. Alternatively, you will receive a full refund. 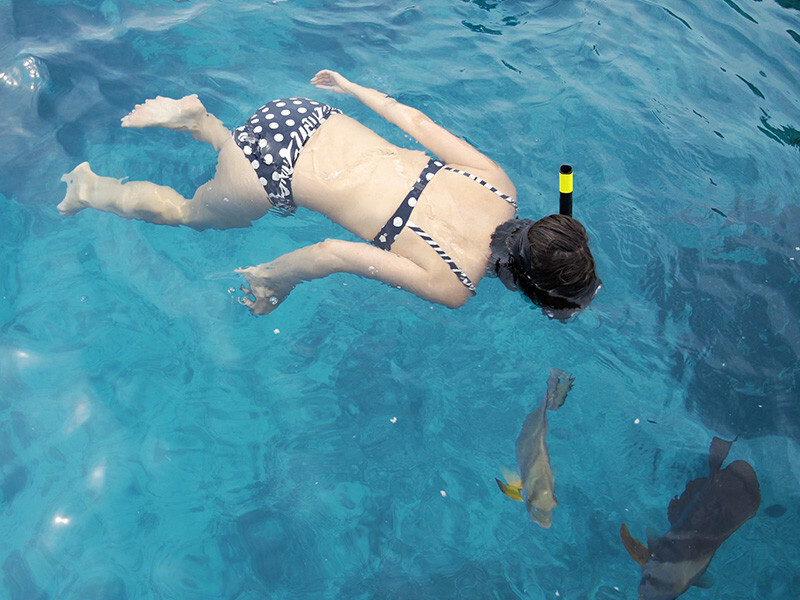 Waterproof bags (to protect cameras and mobile phones) and sunscreen are recommend. 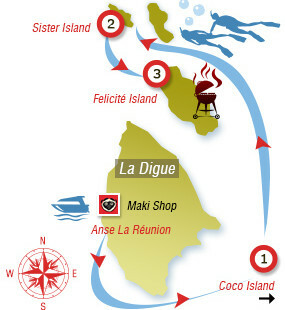 Meeting point: 9am at Maki Shop, Anse Réunion, La Digue. (If the shop is closed, please don't hesitate to ask around you for Jonathan). "Jonathan - Coco - Sister - Felicité Islands"